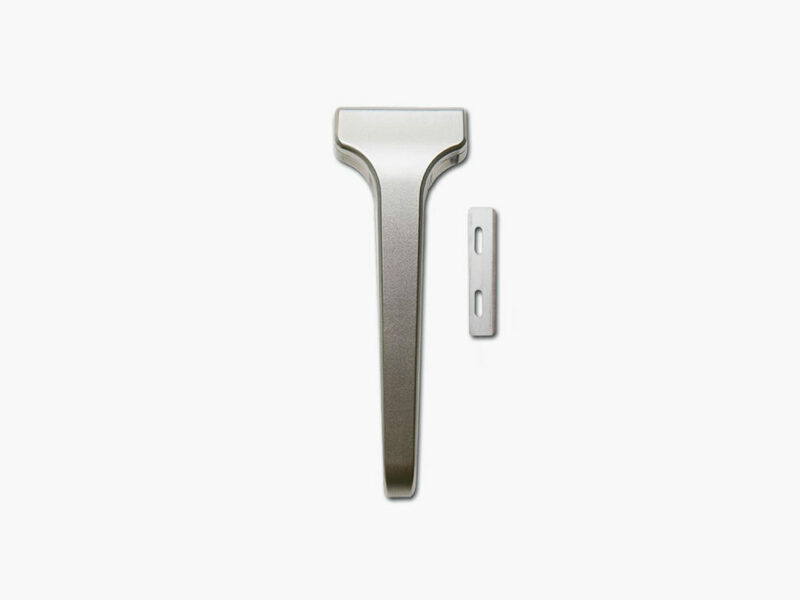 Ditch the one-size-fits-all approach of "big name" razor brands for the customizable and precision-engineered Supply Single Edge Razor. 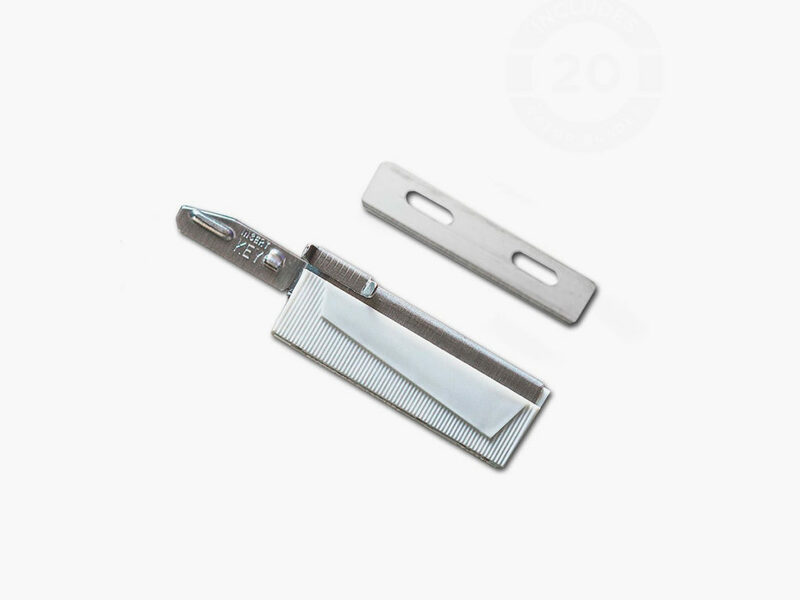 If you have grown weary of the overpriced and poor performance of the “big name” razor brands, you owe it to yourself to ditch the one-size-fits-all approach and look at the customizable, precision-engineered excellence of the Supply Single Edge Razor. 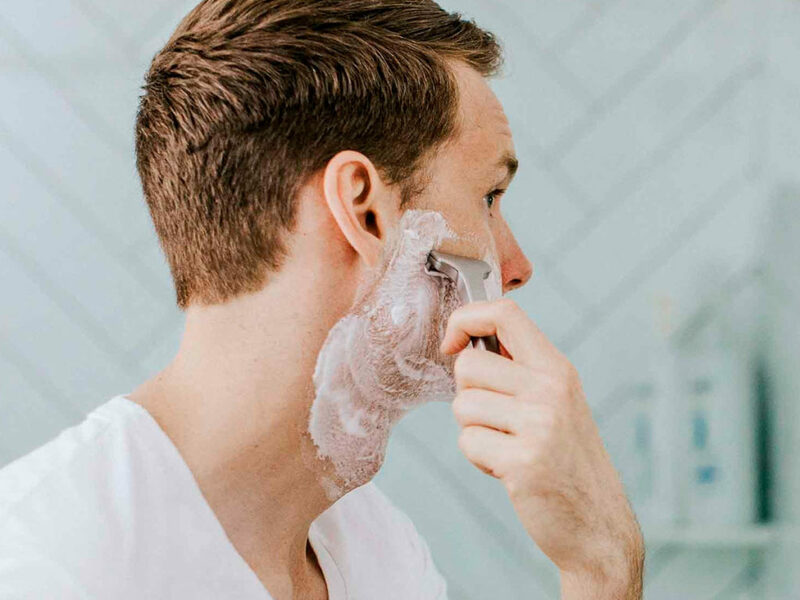 First, you’ll immediately notice that you won’t find the cheap, plastic construction that is all too common in the world of men’s shaving. 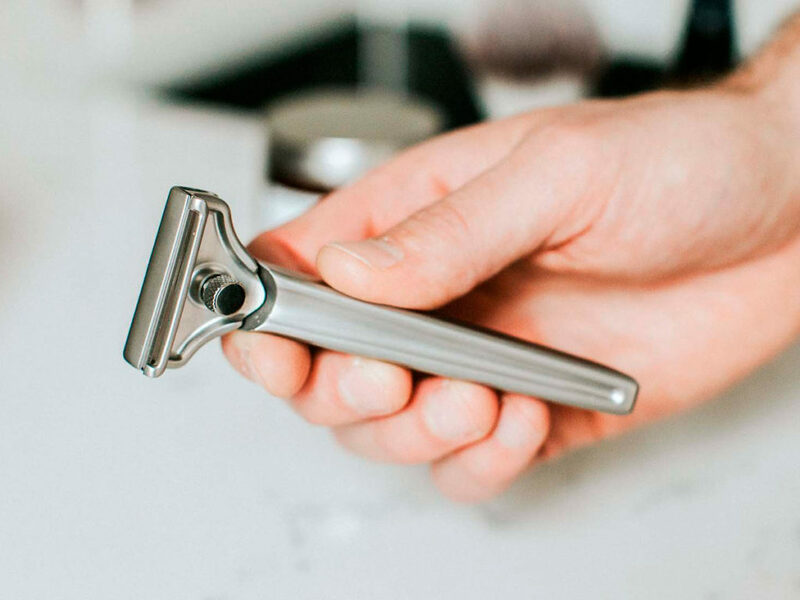 In its place, you will find solid stainless steel that lets you know this is a razor that won’t rust, break, or otherwise let you down because of shoddy, flimsy craftsmanship. This commitment to quality continues in the form of non-proprietary and American-made injector blades that double the thickness of modern blades. Translation: you will enjoy a far smoother shave with blades that retain their sharpness far longer. And your shave can be customized to provide a consistent shave tailored to your preferred level of closeness. 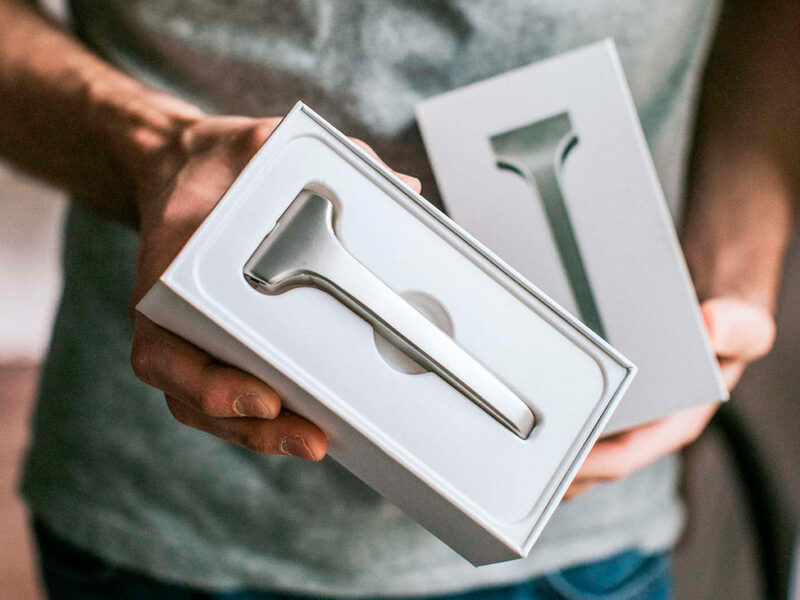 Perhaps best of all for the cost-conscious shaver, Supply pairs 20 stainless steel injector blades with every razor shipped. 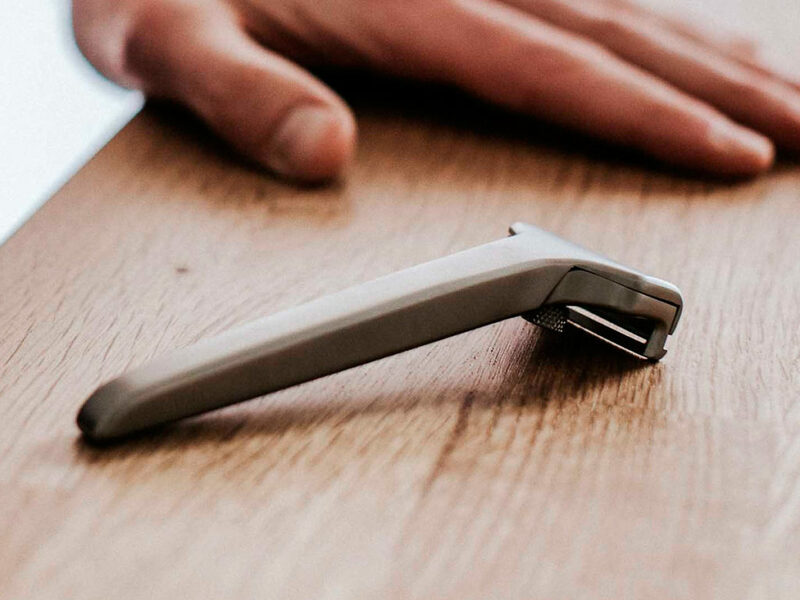 So ditch the overpriced blade replacements, poor craftsmanship, and irritation of your ordinary shaving routine to step up to Supply’s innovative Single Edge Razor.